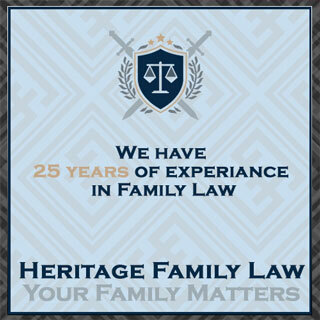 Heritage Family Law is a New Kind of Law Firm. We believe that compassion and excellence should go hand in hand. That’s why we focus solely on family law. That’s why you’ll breathe easier and sleep better when you’re our client. Divorce is a part of our modern culture. It’s a part none of us ever want to experience, but sometimes it’s our only choice. “The Best Interests of the Children” is a phrase you often hear in family law. But what does that really mean? What are the implications? 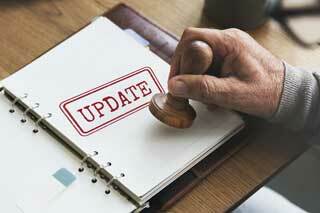 Washington Courts have many rules about what changes meet the standard allowing you to modify a parenting plan or child support. If you're a victim of domestic violence or have been falsely accused of domestic violence, don't wait, call us now. There are several ways to establish paternity. Let us guide you through the process. Whether your wish is to relocate or prevent your children from relocating, an experienced attorney is a must. “When you’re faced with a situation and you’re way out in left field not knowing what to do or where to go…the law office was absolutely awesome. 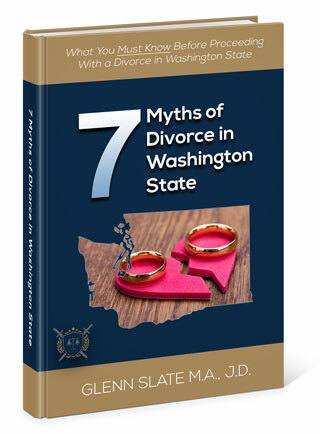 “Heritage Family Law is one of the best attorneys I have ever worked with. Glenn and his team are the utmost most professional group of individuals I have worked with. Glenn showed that he actually cared about my parental plan situation and helped assure me along the way. “He kept me informed and I had felt that he was keeping my best interest in mind. His rates are fair and he will work to keep the cost as low as possible.